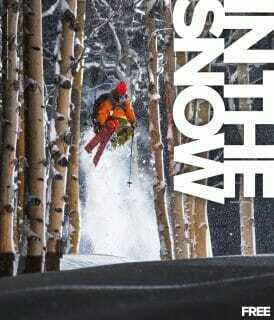 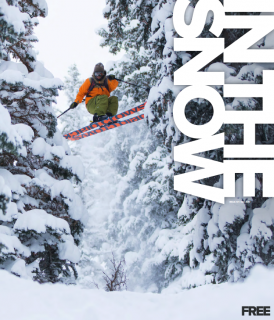 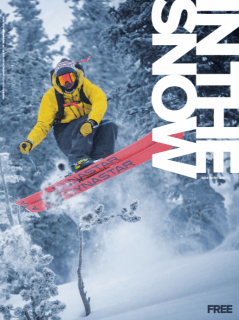 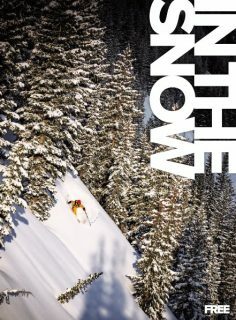 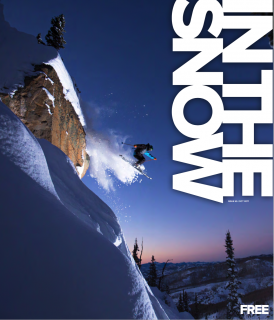 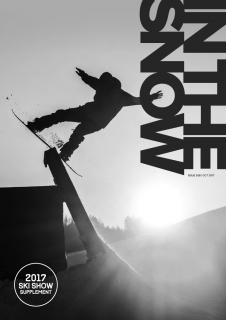 InTheSnow is the UK’s only free mass distribution monthly ski magazine that brings you all the best gear, news and features. 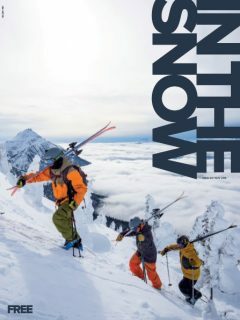 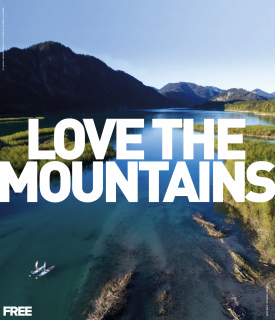 Across print, online, social media and video we reach up to 4 million skiers monthly and then in the summer take a look at our Love The Mountains magazine, talking all things epic about travelling into the mountains when the white stuff has gone. 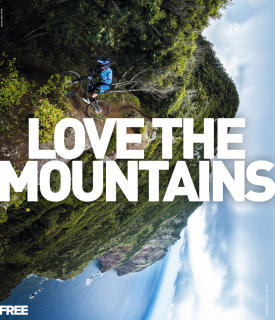 Got any comments for us then head over to our social media sites! 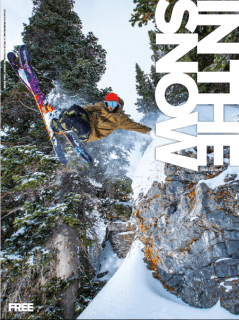 Why Hire When You Can Be A Buyer?